Autumn is almost here but the weather is still great and the sea is warm. Don’t miss out on this great offer. 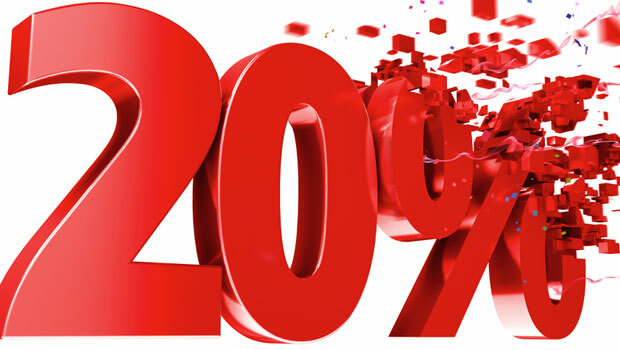 Just book your room between* 01/09/2015 and 31/10/2015 and get 20% discount** on our season prices.